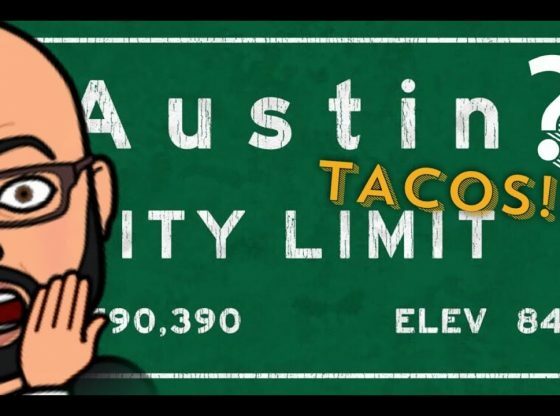 WHY IS EATMIGOS EATING TACOS IN AUSTIN?!?!? COULD THIS BE A TRUE CEASE FIRE? WATCH AS EATMIGOS AND TACOS OF TEXAS CREATOR MANDO RAYO COLLAB TO EXPLAIN THE NEW RESOLUTION TO MAKE TACOS THE OFFICIAL STATE FOOD OF TEXAS. WATCH AND FOLLOW TACOS OF TEXAS DOCUMENTARY ON ALL YOUR SOCIAL MEDIA PLATFORMS.